There I was, browsing yet another one of our newer nutrition stores here in the Treasure Valley. What a surprise it was to find these chips which had been recommended to me years ago by a fellow allergy mom and advocate, Michelle Fogg, President of UFAN, staring back at me. Corn-Free. Gluten-Free. Wheat-Free. Soy-free. Potato-Free. And there is NO milk, eggs or nuts listed in their ingredients list, all the allergens we avoid in our household. Cardboard. YUP. That's what I was imagining. Yes. I bought them. And, YES, I was wrong. My kids LOVE them. For someone who has NO food allergies, I think they're pretty darn tasty, too! Especially with some salsa or hummus. Am snacking on them right now as I work. 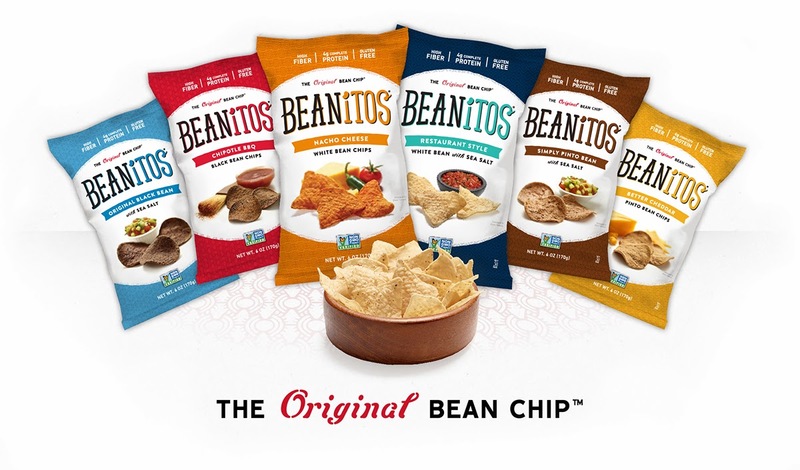 Beanitos, Black Bean Chips, Beanitos, Inc., Austin, TX, 78746. Ingredients listed include: WHOLE BLACK BEANS, WHOLE GRAIN RICE (BROWN AND/OR LONG GRAIN WHITE), PURE SUNFLOWER OIL, GUAR BEAN GUM. SEA SALT. ALLERGY INFO: MADE IN A FACILITY THAT MAY ALSO USE SOY, DAIRY, SEEDS, WHEAT, CORN AND TREE NUTS. FOR MORE DETAILED ALLERGY INFO VISIT WWW.BEANITOS.COM/FAQ. BEANITOS ARE PRODUCED ON DEDICATED MACHINERY FREE FROM THESE ALLERGENS. For more information, contact: Beanitos or , Customers@beanitos .com, or 512-609-8017. Be sure to visit their website to learn more about where to buy them, their health benefits and their three other nutritious chip alternatives, which include: Chipotle BBQ, Pinto Bean and Flax and Cheddar Cheese.